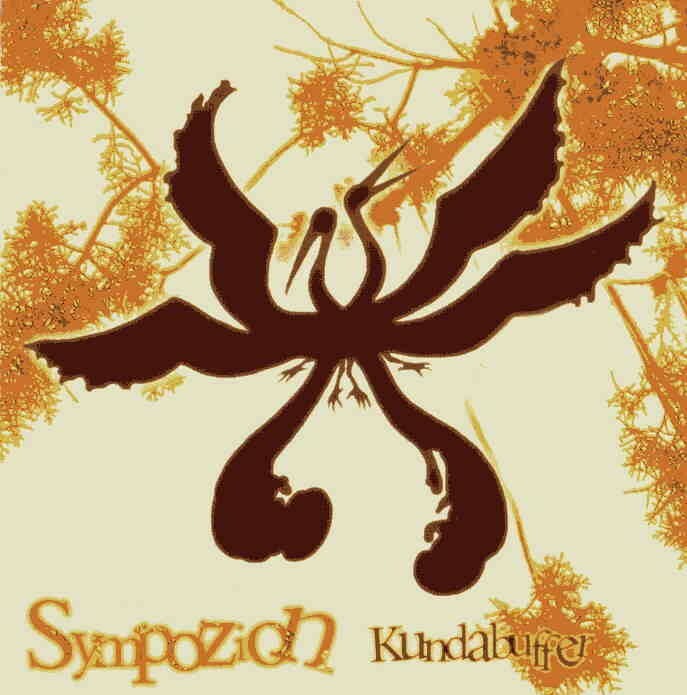 Sympozion is an intriguing mixture of jazz-inflected guitars and woodwinds (primarily flute and the seldom used—at least in a rock context—recorder) augmented by a solid rhythm section and occasional flourishes of electronic keyboards. Though often derivative of such classic 70’s art rock groups as Genesis, Soft Machine and King Crimson, Sympozion plays with enough instrumental fire to justify the flash of its glossy studio-forged sound. “Patterns” and “Happy War Holiday” are particularly impressive, with an almost baroque ornateness that recalls the classic Genesis of Selling England by the Pound and The Lamb Lies Down on Broadway. “Grapefruit” and “Zona,” which feature vocals, are perhaps less impressive because of the over reliance on compound time signatures that unnecessarily clutter the otherwise stellar playing. The disc’s final track, “Grapefruit Variations,” is perhaps Kundabuffer’s stand out composition, as well as the album’s lengthiest piece at 10:54. Moving through a variety of moods and textures (from jazz fusion to early Renaissance-styled melodicism to predictable progressive rock-fueled instrumental bombast, “Grapefruit Variations” points the way to the future with its eclecticism and experimental touches. An interesting, if somewhat studied, return to the roots of classic progressive rock.